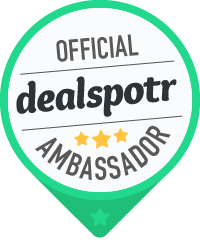 Disclaimer : This post contains affiliate links and I will be compensated if you make a purchase after clicking on my links. It is here! 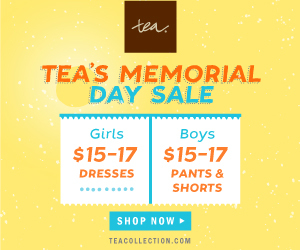 Not only is this weekend the official start to summer, but it is also Tea Collection’s Memorial Day Sale! 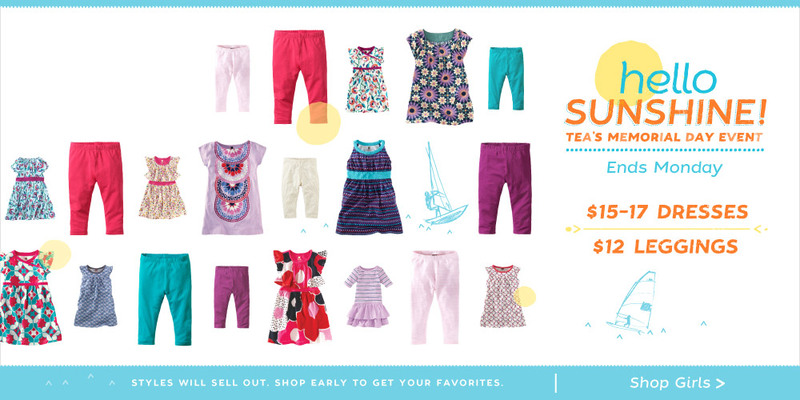 Starting today (5/23), and running through Monday (5/26), sweet summer dresses start at $15, patterned or plain girls’ leggings are only $12, surf and sand-inspired tees for boys are just $12 and adventure-ready boys’ pants and shorts start at $15! What a great opportunity to outfit your little citizen for a summer full of parties and play-time! And with all of these great deals, you can finish all of the kids’ summer clothes shopping and be stress free and poolside for the weekend.